Since bright, sunny days can’t be counted on for St. Cloud open houses scheduled in February, the most common recommendations at this time of year deal with light. Everyone points out how doubly important it is to open the drapes and make sure all lamps and overheads are working. Where necessary, it’s also a good idea to brighten dim corners with higher wattage bulbs. There are also any number of fine points that homeowners planning St. Cloud open houses might not have heard about. Familiarity is a handicap in that respect. Being able to view a property’s rooms with fresh eyes is one of the advantages open house staging professionals bring to the party. 2. Use the golden rule of home staging: The Rule of Three (it could also be called Rule ofFive or Seven). Groupings with odd numbers of objects—whether chairs or artwork or accessories—create visually rich spaces that force the eye to explore. An even number of objects imparts a forced, geometric feeling that comes off as less natural. Try experimenting with chairs around a table: you’ll see that it works! St. 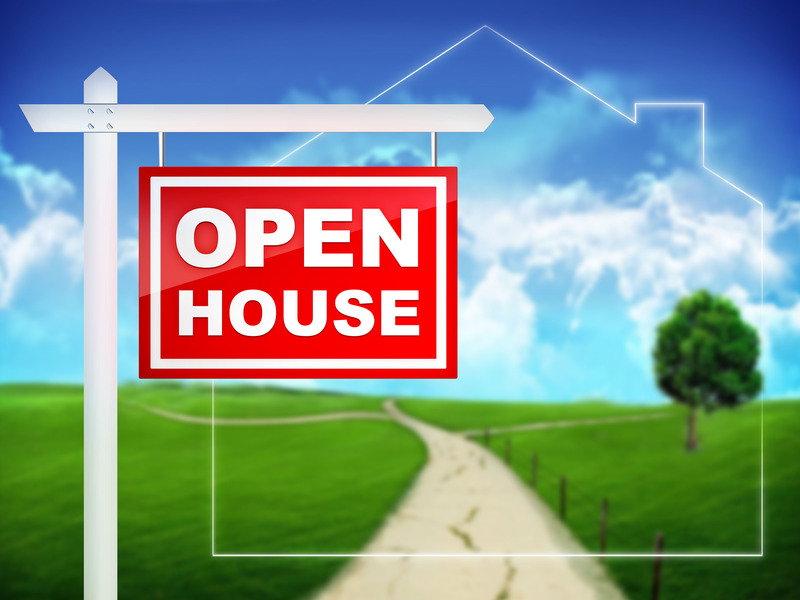 Cloud open houses can be terrific events for building awareness when your home is on the market—but it’s only one of many marketing tools I will bring to your campaign. Call me! Five Locations To Serve You! !